So how could I dance with another (ooh) And I saw her standin' there. So I will set you free, Go with him. Go with him. But if he loves you mo', Go with him. and I will set you free, Go with him. Chorus Anna, Just one more thing, girl. I wanna tell you, pretty baby, I think you're fine. If I cry, It's not because I'm sad, but you're the only love that I've ever had. I can't believe it's happened to me I can't conceive of any more misery. C'mon... 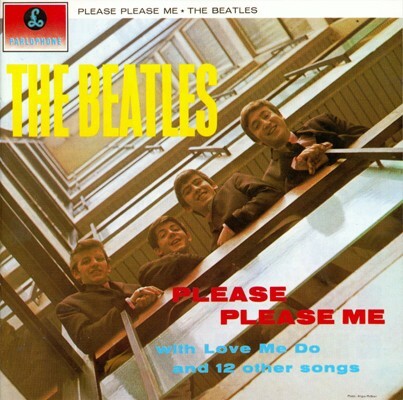 Please please me, whoa yeah, like I please you. whoah yeah, why do you make me blue. I'll always be true, So please, love me do. Whoa, love me do. Yeah, love me do. P.S., I love you. You, you, you. You, you, you. You, you, you.